The release of the anniversary edition of Lucifer’s Odyssey has gone well, and the book is now free on Barnes and Noble and Smashwords. I have been making progress on Shadows of Our Fathers, and it is nearing 50k words, but I’ve also taken some time to work on other, shorter works. 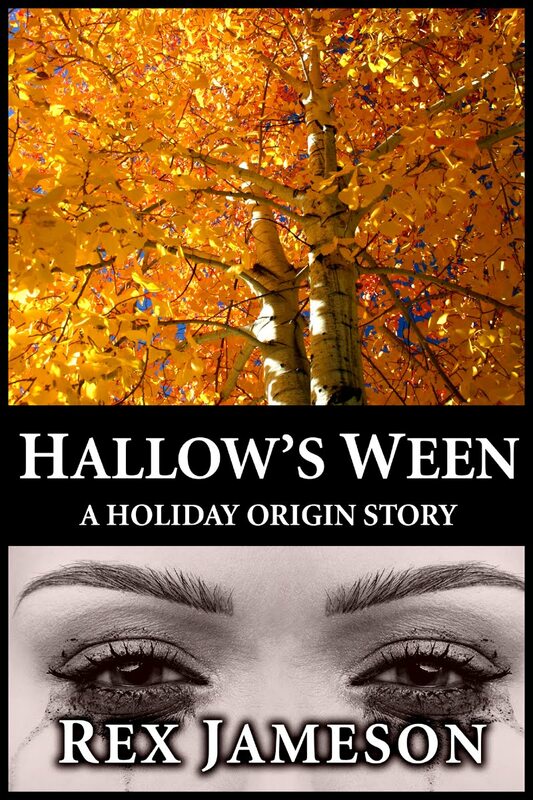 Later this month, I will be releasing “Hallow’s Ween,” which is a fun origin story for the Halloween holiday and set many thousands of years earlier than you might think. Another series that may come out this year is tentatively titled “Our Criminal Future” and features a heroine’s fight against organized crime in the twenty third century. I will continue to hammer away at Shadows of Our Fathers, but I’m extremely interested in getting started on both the “Our Criminal Future” and “The Winter Phenomenon” serials. I think the stories are more accessible, fun, and less likely to offend while still discussing interesting issues in technology and our future. I look forward to reading more on “Our Criminal Future”; if it’s anything like that short story for the Pride collection (sorry, names and titles do escape me), I know I’ll be hooked. Thanks, Angie! I’ll be sure to send you a copy once I’ve made a few editing passes.